There are now more than 1,500 billionaires worldwide, according to a report. GENEVA - The number of billionaires worldwide rose above 1,500 last year, a 10 percent jump from 2015, due largely to a surge in Asia, Swiss banking giant UBS and auditors PwC said Thursday. In an annual report, UBS and PwC said that last year marked the first time it recorded more billionaires in Asia (637) than in the United States (563), crediting the rise of China's entrepreneurs. 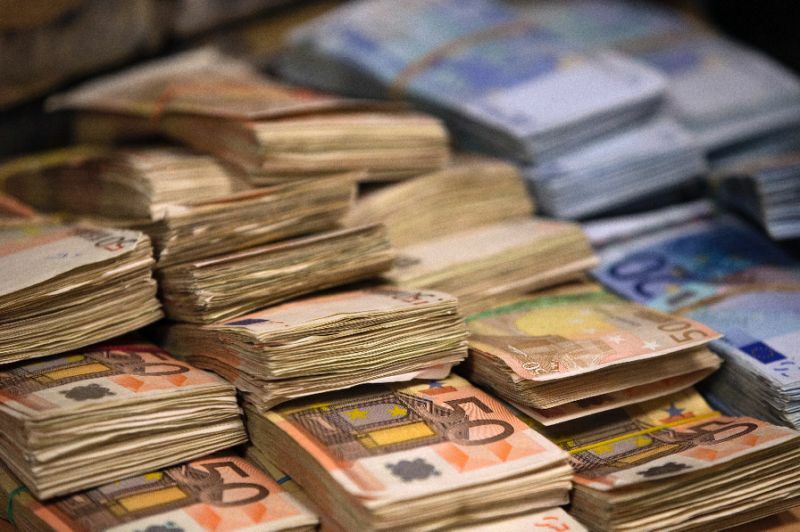 Europe took third spot in the report's billionaire database with 342. While the chasm between the world's rich and poor remains a burning political issue across the continents, UBS and PwC said that billionaire assets are increasingly likely to benefit the needy. "Looking further forward, we estimate that $2.4 trillion (2.1 trillion euros) of billionaire wealth will be transferred in the next two decades as billionaires age, with a significant amount going to philanthropic causes," the report said. The number of billionaires worldwide rose above 1,500 last year, a 10 percent jump from 2015, due largely to a surge in Asia, Swiss banking giant UBS and auditors PwC said Thursday. In an annual report, UBS and PwC said that last year marked the first time it recorded more billionaires in Asia (637) than in the United States (563), crediting the rise of China's entrepreneurs.